A second child has died and their mother is still recovering from her injuries after a crash that involved a suspected stolen vehicle in Northern California. 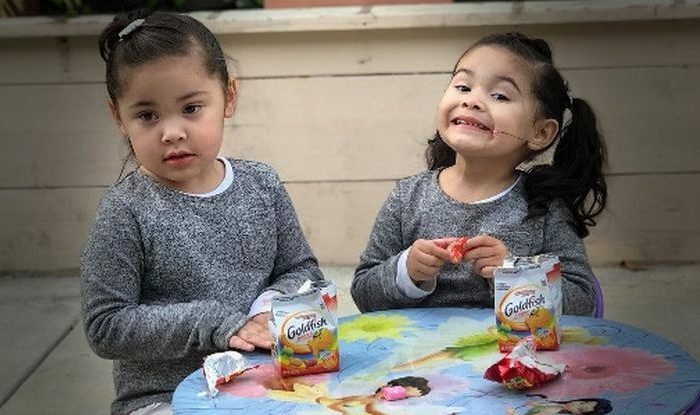 Four-year-old Lenexy and 2-year-old sister Camila Cardoza were in the Wednesday night crash in Antioch, on Jan. 17. The family said that Camila died on Saturday, ABC7 reported. Edith Cardoza, their mother, “is recovering but mentally is destroyed,” a GoFundMe for the family says. Noe Saucedo, 23, remains in jail in Martinez, and his bail was set at $1.1 million, the ABC affiliate report said. The Contra Costa County District Attorney’s office formally charged him with murder, felony evading, possessing a stolen vehicle, and possessing methamphetamine and heroin. A white Ford 250 that he was driving exited on Highway 4 on Wednesday while speeding. A deputy was following him, and he drove through a red light, hitting Cardoza’s vehicle. “Clearly the suspect Saucedo took a series of actions that led to this tragedy,” the sheriff’s department said. Lenexy died in the crash.